Source: MarineLink When it comes to fishing vessel safety, the mission is clear, says Sandra Allnutt of the International Maritime Organization (IMO): enhance safety to save lives. Source: Insurance Journal Author: Alistair Doyle Until now, legal loopholes in defining pirate fishing have sometimes enabled trawler owners to gain insurance for vessels that harm global fish stocks. The EU list gives a common benchmark for outlawing vessels. Source & Author: Port News IMO says, fishing continues to be considered the most hazardous occupation in the world, and despite the improvement in technology, the loss of life in the fisheries sector is unacceptably high. Ambassador Balton of @TheWilsonCenter’s @PolarInstitute at @icasDC conference, speaks of potential areas of US- #China cooperation including addressing #IUU fishing at #APEC this year. Encouraging wider ratification of #PSMA would be helpful on this front. 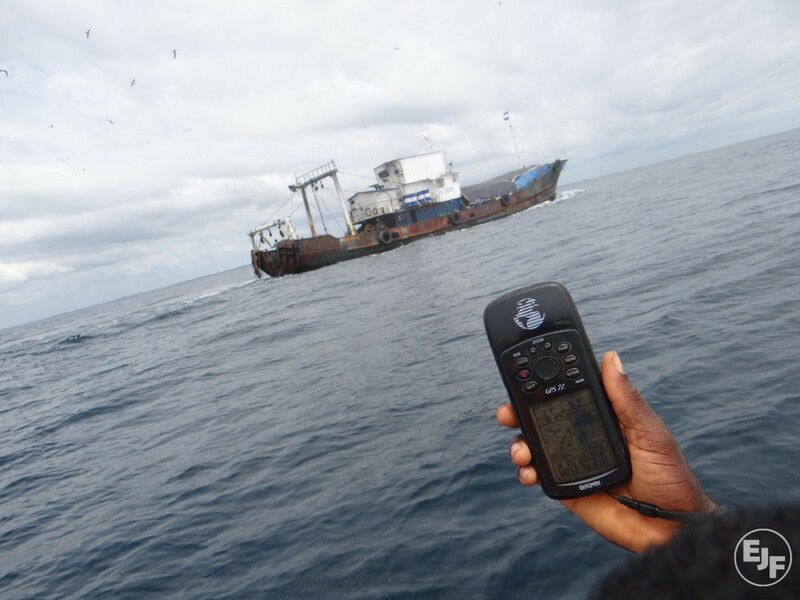 EJF trains local fishers to identify illegal fishing, and to collect evidence. 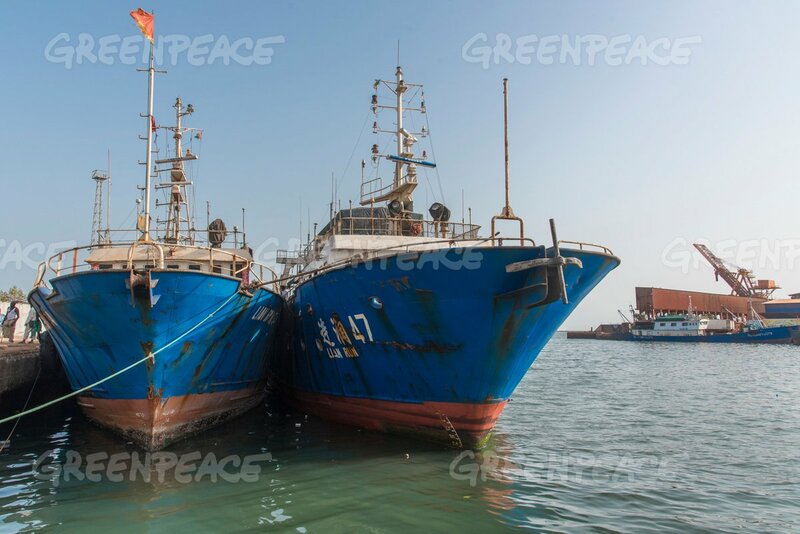 Local communities of West Africa are now vigilant against illegal trawlers, but transparency in the industry must be a priority for governments. Please click the button to accept our cookies. If you continue to use the site, we'll assume you're happy to accept the cookies anyway.